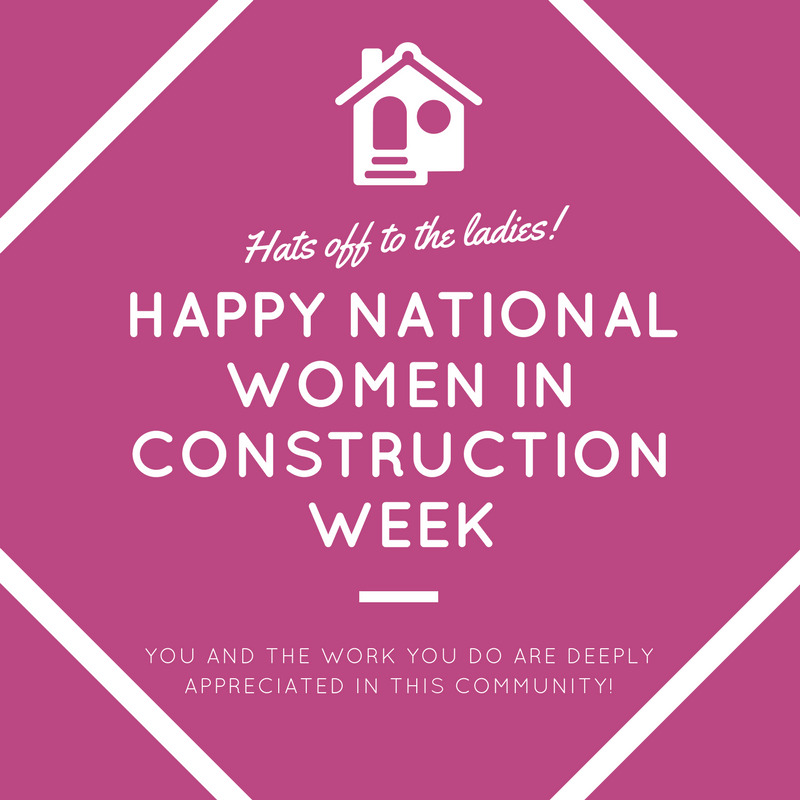 National Women in Construction Week! Who runs the world? Girls! It’s officially National Women in Construction Week and we’re celebrating the fabulously talented ladies in the office! If you haven’t had the pleasure of working with them yet, you can get to know them a bit better below! Our Selections Coordinator, Tiffany, has been in the industry for more than 18 years and with us for more than 10! She is the third generation in her family to pursue a career in the Houston construction industry. Her career began on the commercial side in the accounting department of her father’s company. In this role, she built her foundation on construction elements and timeline from the inside out. After deciding to pursue her interest the residential construction field, Tiffany proceeded to work for a custom builder and land development company where she found her strengths best suited to assist both the Project Management and Accounting departments. Since joining the On Point team in early 2008, she has assisted the team in any way possible from maintaining budgets to property management, product research and now is our designer extraordinaire helping clients with all of their selection choices! She has the Sherwin Williams paint colors memorized and can find you the perfect fixtures, faucets and more. From design selections to architectural plans, Maria, is another one of our leading ladies. As a Sr. Architectural Designer she brings our clients vision to life. Before moving into the residential field with On Point in 2016, Maria worked at some notable commercial firms honing her skills in space planning and interior design. All of our clients rave about her amazing ability to transform their ideas and create a unique home that is not only functional, but also incredibly beautiful. A newer addition to the On Point team, our Marketing Director Ashley, takes her passion for all things communication to make sure we’re staying ahead of the marketing curve. Her ability to juggle multiple projects and keep everything on track is something we all admire. She’s worked with a multitude of local and national businesses helping them reach their business goals through integrated strategies and is constantly making improvements to our sales and operations processes. You won’t find her without her t0-do list and colored coded pens in hand! Last, but certainly not least, our amazing Office Manager Carmen, keeps us all going! Carmen not only handles all of our accounts payables and receivables, but she makes amazing contributions behind the scenes across all departments. Her invaluable organizational and management skills have earned her the title of “Office Mom”, and she works hard every day to keep the team in line! After five amazing years with On Point, we can’t imagine the office without her! We raise a glass to the amazing women at On Point and all the strong, hardworking women across the entire construction industry today and everyday!